When searching for a new SUV, more and more drivers are conducting the same Toyota-Kia crossover comparison. Everyone who values affordability, performance, and reliability wants to see the Kia Sportage vs Toyota RAV4, and it’s not hard to imagine why. 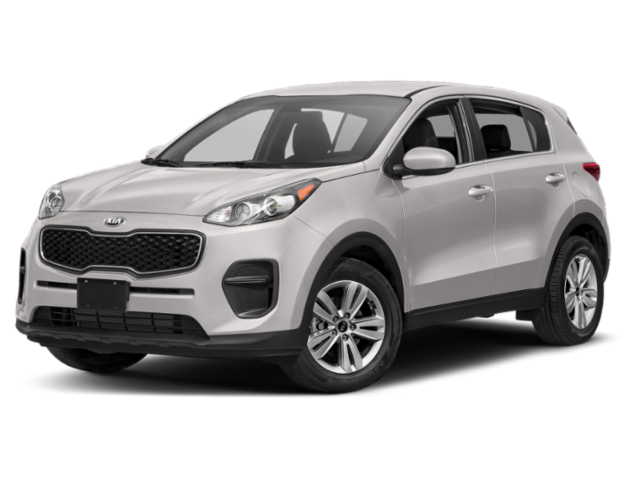 Although the 2019 Kia Sportage and the 2019 Toyota RAV4 both have plenty to offer our neighbors in Marrero and Timberlane, only the Sportage has what it takes to revolutionize your daily drives. The difference between the 2019 Kia Sportage and the 2019 Toyota RAV4 isn’t particularly extreme, but the opportunity to save almost $2,000 is something that no driver should pass up. 2019 Kia Sportage: Drivers can choose between two engines. The 2.0 liter DOHC 16-valve I-4 turbocharged engine maximizes horsepower and torque with 240 hp and 260 lb-ft, respectively. 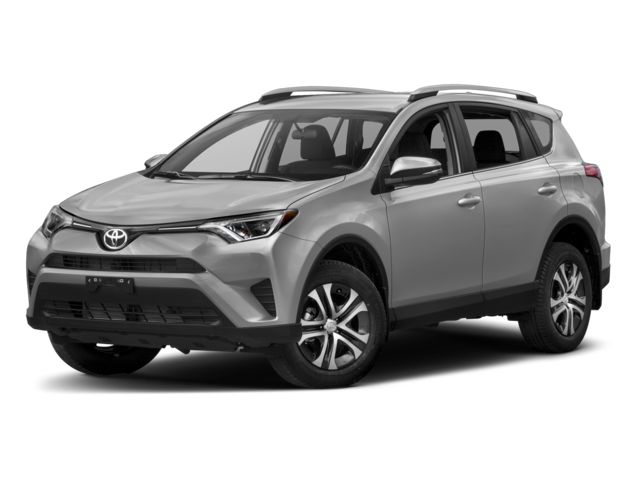 2019 Toyota RAV4: There’s only one engine available for the RAV4, which means you’ll have to settle for 203 hp and 184 lb-ft of torque. With its single engine, the Toyota RAV4 towing capacity maxes out at just 1,240 pounds. Drivers who choose the Sportage will be able to manage 2,000 pounds when their SUV is properly equipped. If you want a model that won’t hold you back, this crossover SUV comparison is pretty clear cut. Drivers comparing Toyota vs. Kia on reliability could do far worse! Both of these manufacturers have earned excellent reputations with drivers near Metairie, but Kia wins out by offering much better basic warranty coverage. Want to know more? Compare the Sportage vs Honda CR-V or the Kia Sorento. Then visit Ray Brandt Kia, where you’ll have the opportunity to test drive any new Kia Sportage for sale on our lot and learn about its standard and available safety features. We’ll even help you value your trade-in and apply for financing once you’re here, so don’t wait to reach out! Contact us to schedule your visit today.